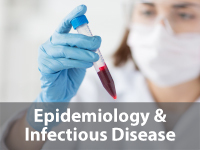 The District Epidemiology Program focuses on systematically collecting, analyzing, interpreting, and disseminating data on chronic diseases, injuries, and environmental exposures among Georgians. Information from the section is used to design control and prevention measures, to evaluate the effectiveness of public health interventions, and to improve services to populations at greatest risk. A Community Health Assessment (CHA) has been created for all thirteen counties we serve. The community-wide health assessment, which examines the county’s health status, is intended to help shape the collaborative efforts to improve the health of residents. NCHD staff members have worked with community partners to assemble CHAs for each county within the district. Each CHA helps steer how NCHD works to improve the health and health outcomes of each county we serve. In addition to the ranks, the Rankings provide communities with county-level data for a variety of factors that affect health such as high school graduation rates, access to healthier foods, air pollution levels, income, and rates of smoking, obesity and teen births. Based on the latest data publicly available for each county, the Rankings are unique in their ability to measure the overall health of each county in all 50 states on the multiple factors that influence health. 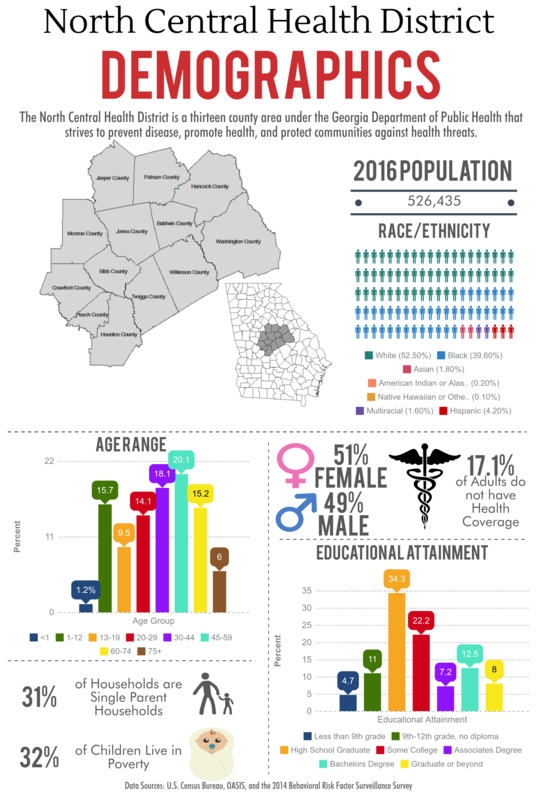 The following reports provide an overview of the 2018 County Health Rankings for each of the NCHD counties. We highly encourage comments and would appreciate any feedback. We are currently developing our 2018 CHA, and are looking for people to join our workgroup. 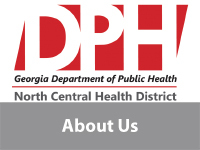 North Central Health District utilizes the Mobilizing for Action through Planning and Partnerships (MAPP) process to conduct community health assessments, guide community health improvement planning, and engage community partnerships. To access further information regarding MAPP, contact Karen Ebey-Tessendorf and/or Amber Erickson, or access information from the National Association for City and County Health Officials. A Community Health Improvement Plan (CHIP) is being developed for all thirteen counties we serve. 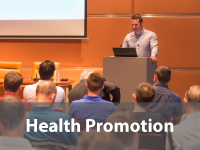 The community-wide improvement plan, which is based on the community health assessments, is intended to help set community health improvement priorities and strategies that will improve the health of residents. We highly encourage everyone to read NCHD’s Community Health Improvement Plan. Comments and feedback are appreciated.